Sociotechnical systems research focuses on the irreducible relationship between society and technology. Read more here about the foundations of this interdisciplinary field. » Browse the library at zotero.org. » Join the group and contribute. Approved site members can log in and post announcements, jobs, event photos, etc. » Browse community forum posts. » Registered site members can post jobs here. 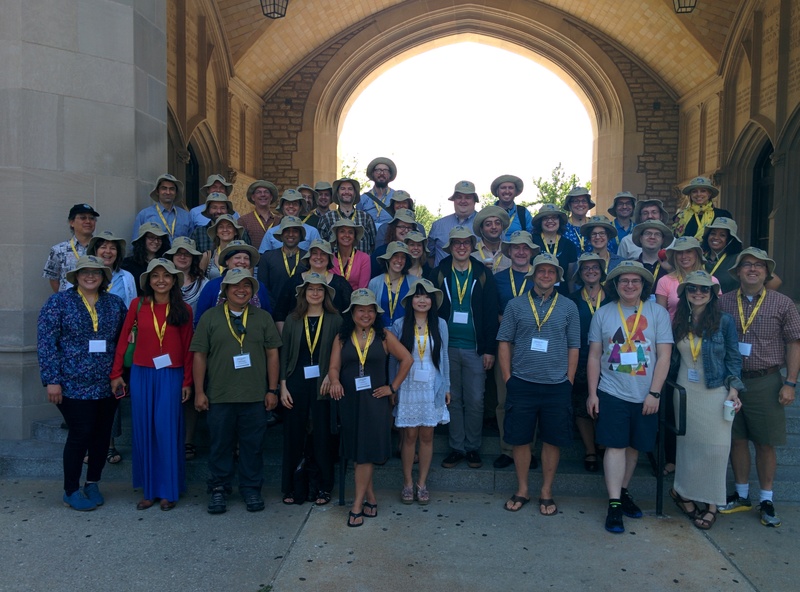 The sociotech community is diverse and interdisciplinary. Help us help the community to connect and find others by creating a ScholarMap profile. » Search and update ScholarMap logging in. » ScholarMap is Open Source! Contribute to code and documentation on Github.